The world’s oldest nuclear power plant was just switched offline today in the UK after 44 years of operation. The Oldbury Power Station was the world’s first commercial nuclear operation, however it has reached the end of its working life – its 52,000 spent rods will be removed in the next few years and then shipped to a separate facility to be reprocessed. The plant itself will take 80 years to safely dismantle as radiation levels slowly drop and caustic chemicals are cleaned up. Meanwhile in Chicago, two 100-year-old coal plants will also be shut down after proponents for clean air conducted a huge campaign for a coal-free city. Although the Oldbury Power Station has been closed, the UK’s nuclear story is not over – the British Government is pushing hard to replace the plant with a new one rated at six times the output. The government may be optimistic as anti-nuclear sentiment grows – the risks involved are palpable for a island nation depending on nuclear energy after the Fukushima nuclear meltdown in Japan. 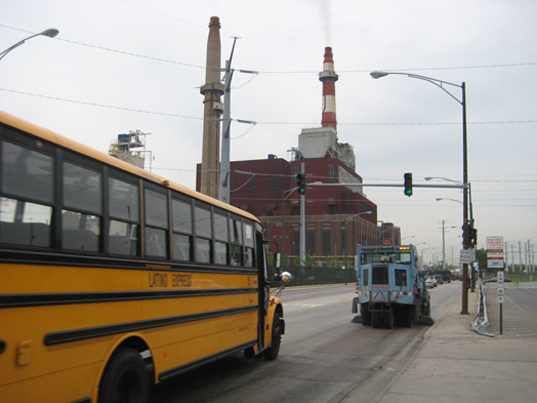 The two coal plants in the heart of Chicago are relics of the industrial age and have been magnets for protest and lawsuits as they have been spewing mercury, sulfur dioxide, lead, and soot into the city for generations. The Fisk Coal Plant in Pilsen and the Crawford Coal Plant in Little Village are being closed as a result of an agreement between the huge utility Edison Power and the Chicago Clean Power Association. The plants have been exempt from EPA guidelines due to their age, however their location in the middle of a dense urban area has multiplied the damage they’ve done to the local population’s health. 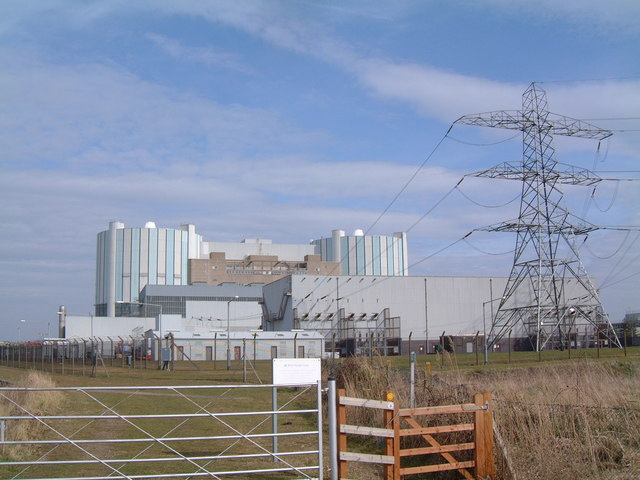 The world's oldest nuclear power plant was just switched offline today in the UK after 44 years of operation. The Oldbury Power Station was the world's first commercial nuclear operation, however it has reached the end of its working life - its 52,000 spent rods will be removed in the next few years and then shipped to a separate facility to be reprocessed. The plant itself will take 80 years to safely dismantle as radiation levels slowly drop and caustic chemicals are cleaned up. Meanwhile in Chicago, two 100-year-old coal plants will also be shut down after proponents for clean air conducted a huge campaign for a coal-free city.